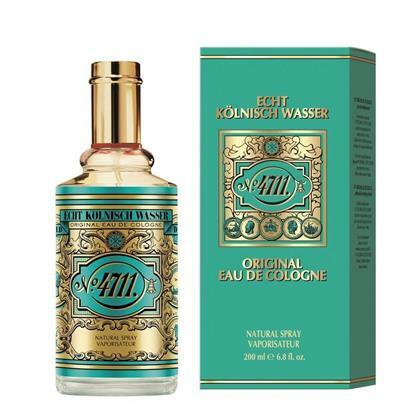 For over 223 years 4711 Original Eau de Cologne has kept its promise: the unique scent soothes body, mind and soul. 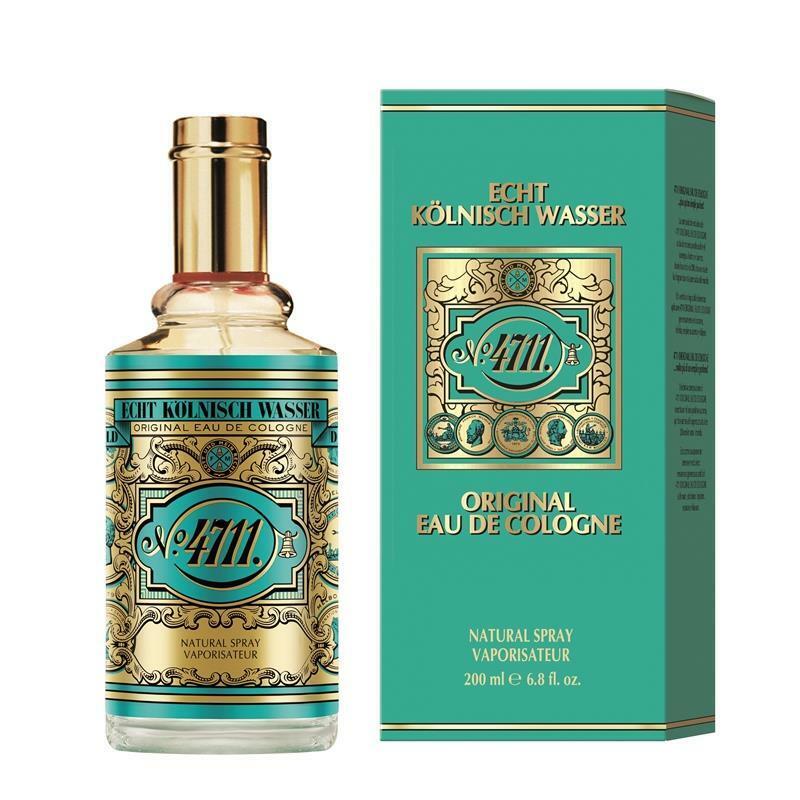 The fragrance is refreshing, revitalising, and calming, depending on the mood. Bergamot, lemon and orange provide a fresh top note and unmistakably revitalizing experience. Lavender and rosemary have a relaxing effect and soothe the nerves. Precious neroli – extracted from bitter orange blossom – is calming and creates a positive mood.